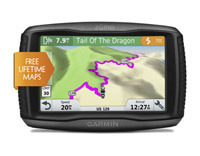 Motorcycle Ireland :: mysatnav.ie - Irish Dealer, Warranty, Support & Knowledge. 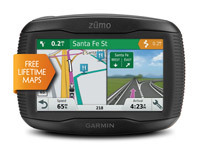 4.3" motorcyle GPS sat-nav with full Europe maps. 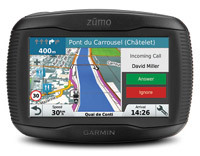 4.3" motorcyle GPS sat-nav with Ireland, UK and Western Europe maps.